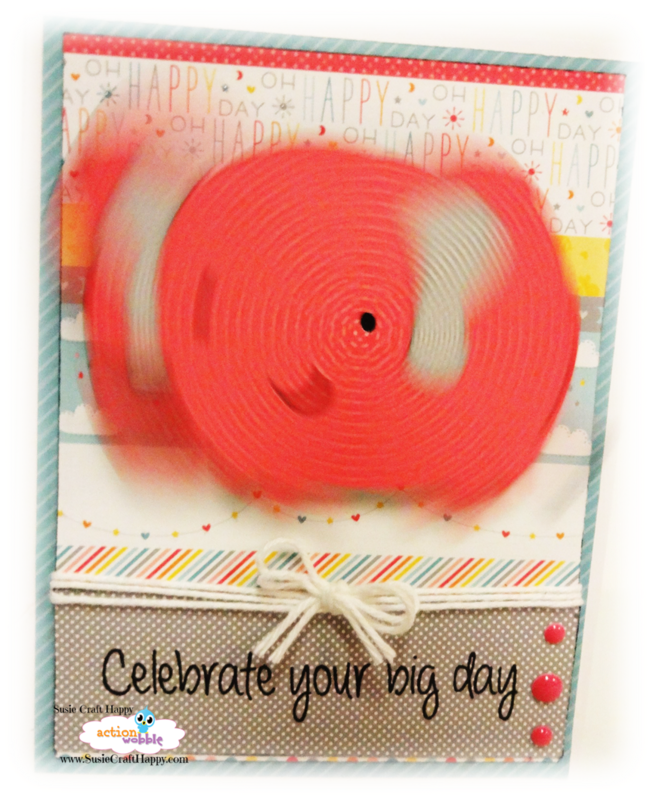 Susie Craft Happy here today with a birthday card! Check out this big elephant! I thought this elephant was a great image to go along with the sentiment. 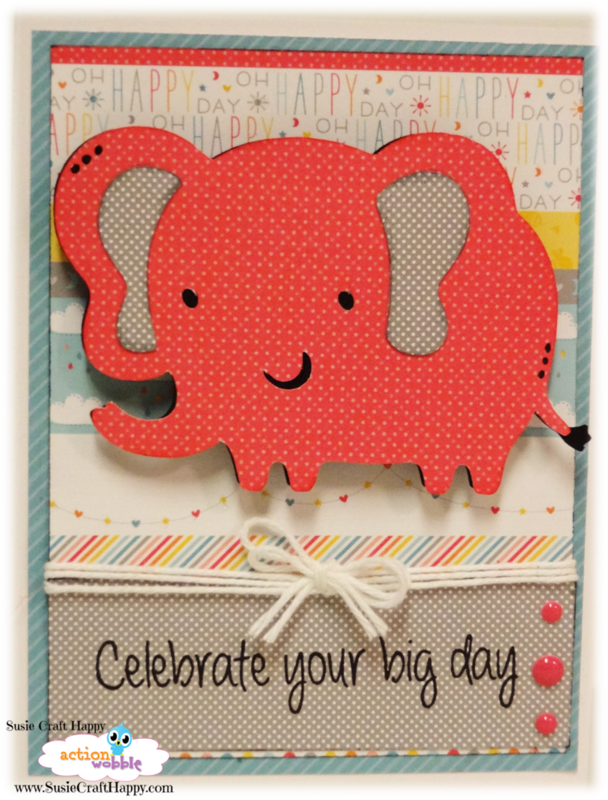 I used my Cricut to cut this cute elephant from the Create A Critter 2 cartridge and adding an Action Wobble adds to the big celebration!! Wobbling like that, he best keep one eye open! 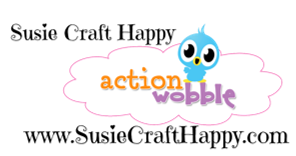 Action Wobbles are a lot of fun and you have to get yourself some. 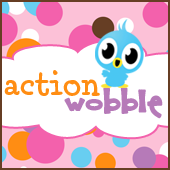 Action Wobbles are always available at the Royal Castle Shoppe! Thanks for stopping by today and see you back here tomorrow for more Action Wobble inspiration. So cute Susie, lovin the elephant and the colors!! !